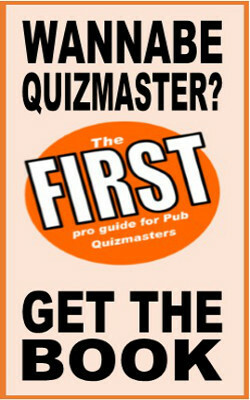 Free picture quiz questions all about sport. This is from the Mexico 1970 World Cup. Which two teams are playing? Which newspaper came up with this classic football headline? Which sport is regulated in England by a governing body with this badge? In which sport is this trophy the world cup? Which famous sporting trophy is this? What sport do you have to play to win this famous trophy? Which football trophy is Arsene Wenger holding? What sport do you have to play to win this trophy? What sport is played to win this trophy? What football trophy is this? That’s Diego Maradona, but what trophy is he holding? What Grand Slam tennis trophy is Kim Clijsters holding in this picture from 2005? How tall, in centimetres, is the world cup trophy? Which Scottish football team play in this stadium, which was one of the first football grounds in Britain to be all-seated. In which European city is this soccer stadium? What British horse racecourse does this grandstand belong to? Which Scottish football ground is this? What Glasgow football stadium is this? Which Scottish football team plays in this stadium? In which country is this motor racing circuit? Which Scottish football club played here for over a hundred years before they moved to a new ground in 2009? What year was this photo taken at Wembley of Scottish fans celebrating a 2-1 win over England?